Who can you trust when everyone is a suspect …? 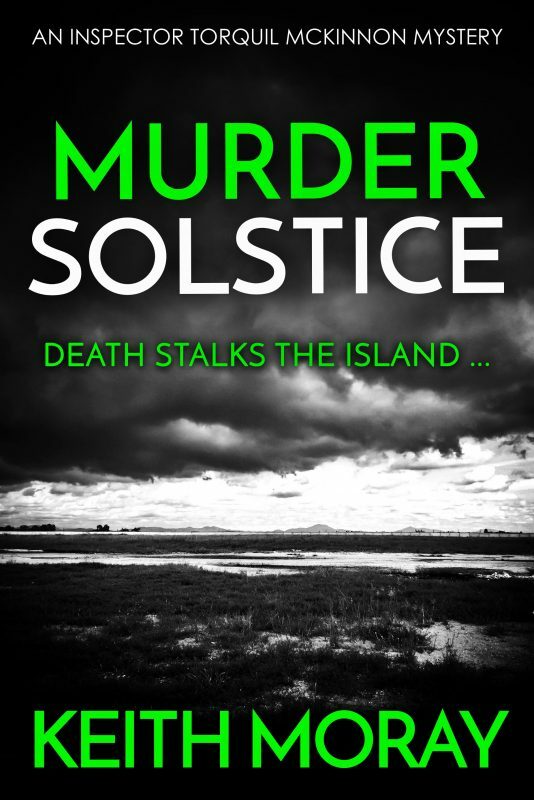 Ranald Buchanan, the local poet, is found dead, with his head brutally caved in, and Inspector Torquil McKinnon is brought in to investigate. 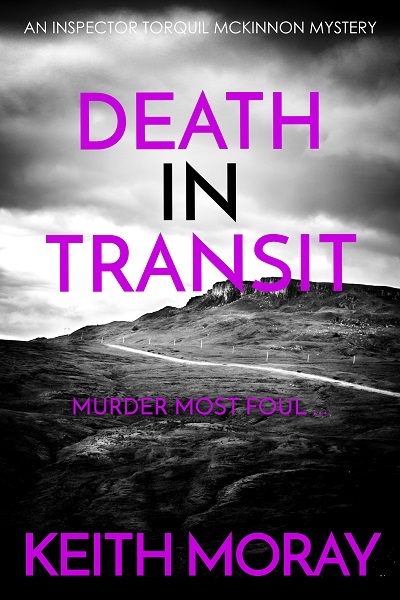 Did Ranald trip and fall, as suggested? Or is something more sinister happening? 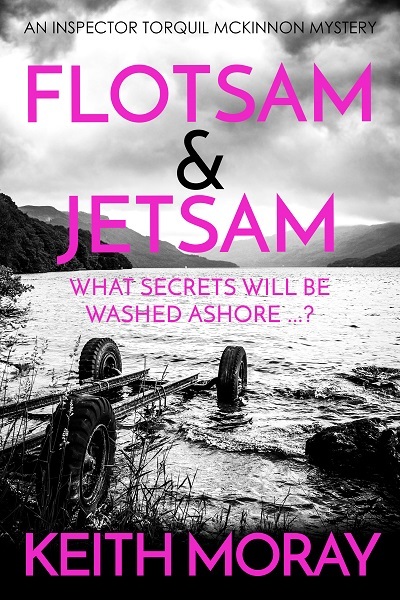 Before Torquil can find out more, another victim is found. The island is on lockdown. There is a serial killer in their midst. And this time the victim is someone very close to him. Now finding justice is personal. Torquil is out for revenge. 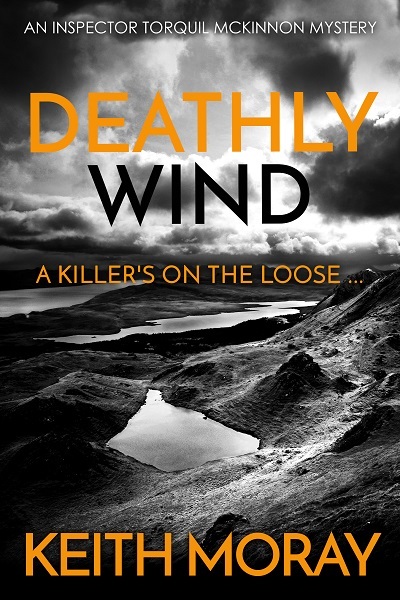 Can he solve the mystery before the killer strikes again? 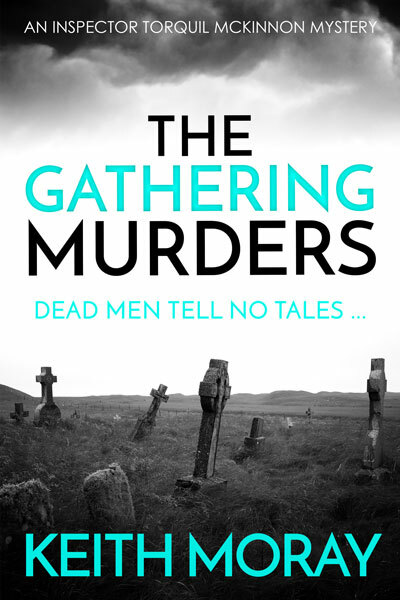 Or will more bodies fall victim to The Gathering Murders? 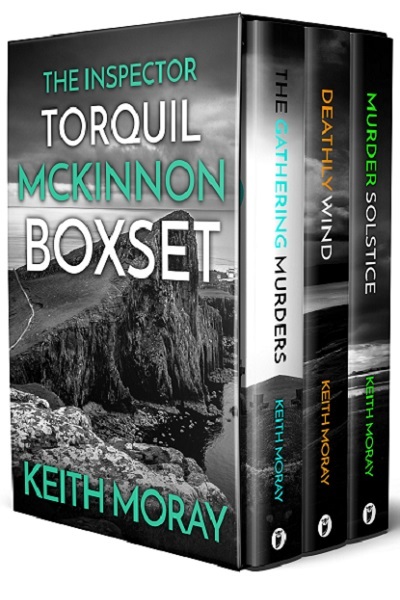 The Gathering Murders is the first book in the traditional British detective series by Keith Moray featuring Inspector Torquil McKinnon.